The first five talks are high definition and good sound. Halfway through the 5th talk, the camcorder ran out of storage space. So the last half of the 5th talk (Gloria Holt) and the remaining talks are from the webcam stream, which is poorer quality in picture and sound. I regret not having been better prepared. Next time will be better. Click here to download Rev. Tom's presentation file in Powerpoint format. Click here to download Mark's presentation file in PDF format. 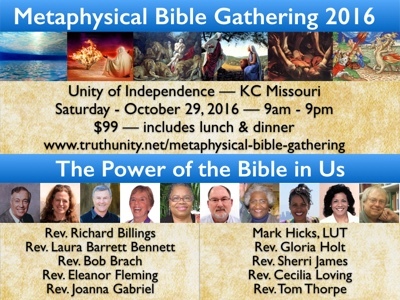 Click here to download the flyer for this gathering.